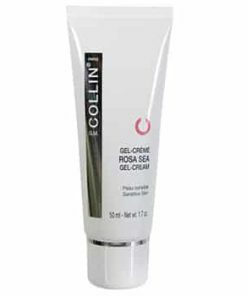 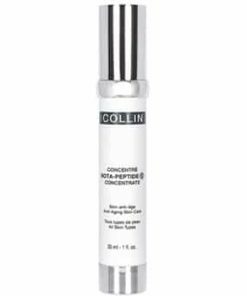 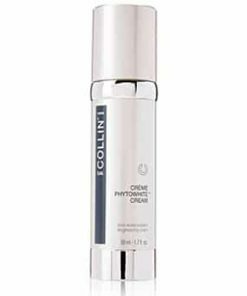 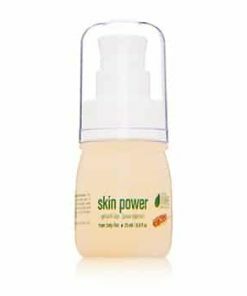 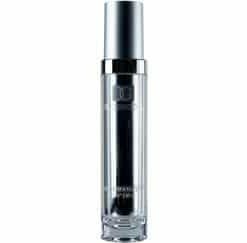 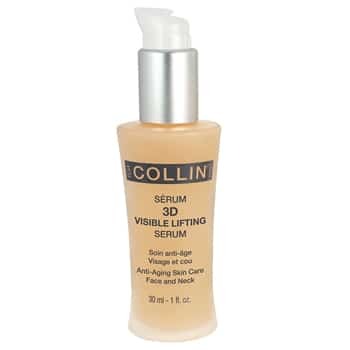 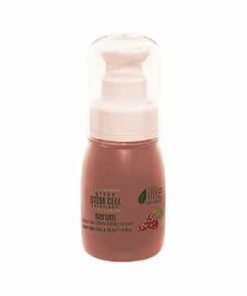 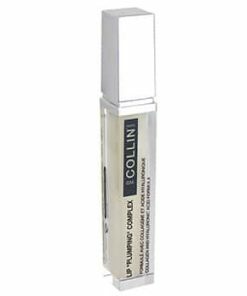 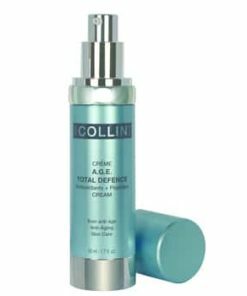 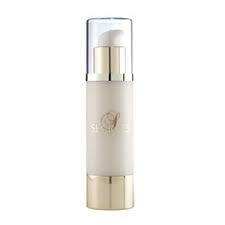 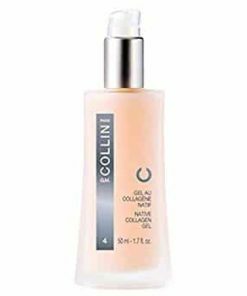 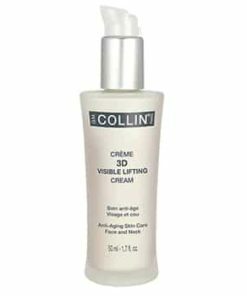 GM Collin 3D Visible Lifting Serum | Enhances Skin Firmness. 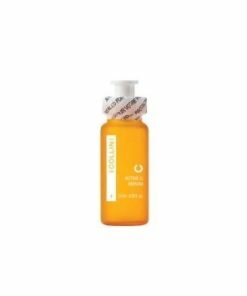 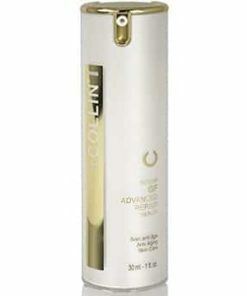 GM Collin 3D Visible Lifting Serum covers the skin with a light film that instantly lifts and firms while protecting it against environmental stress. 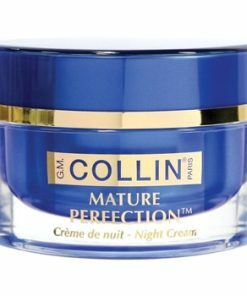 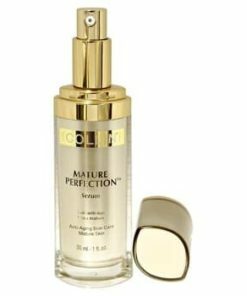 With its blend of peptides and powerful extracts, G. Collin 3D Visible Lifting Serum plumps skin to smooth wrinkles and boost elasticity for a healthy, youthful complexion. 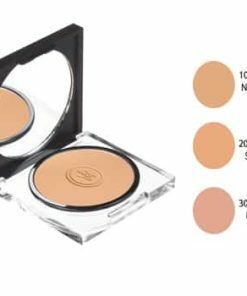 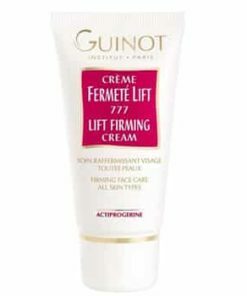 See instant lifting and firming results with G.M. 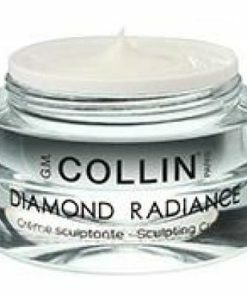 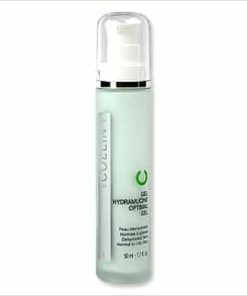 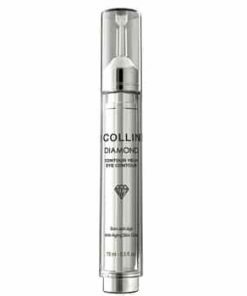 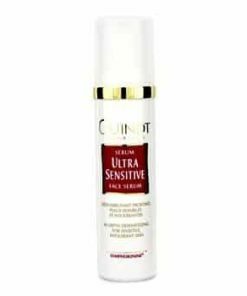 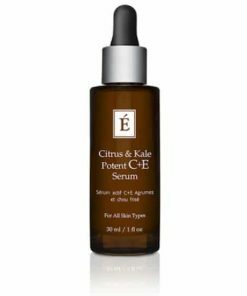 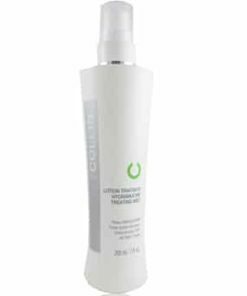 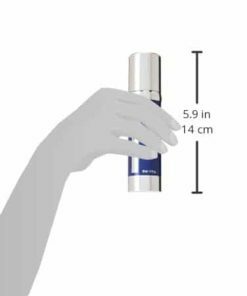 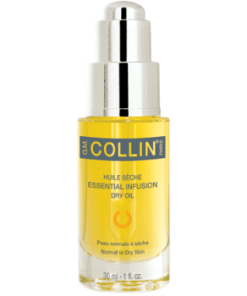 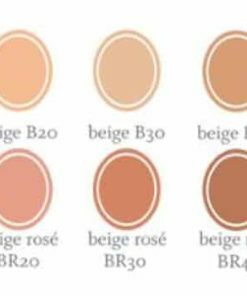 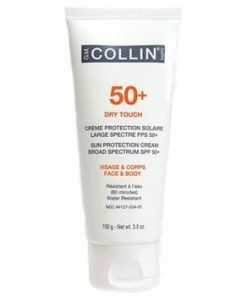 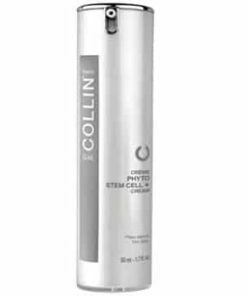 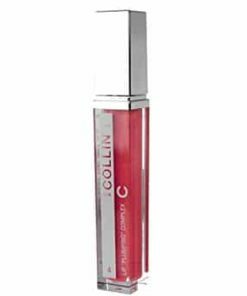 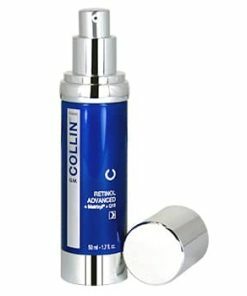 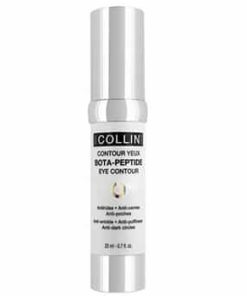 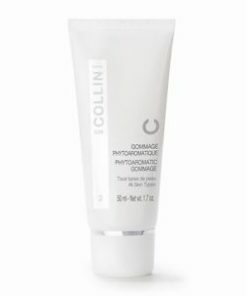 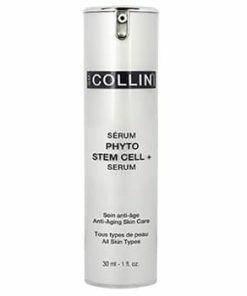 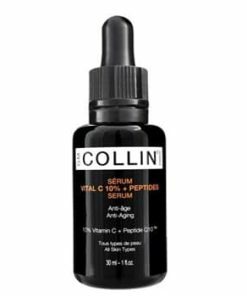 Collin 3D Visible Lifting Serum. 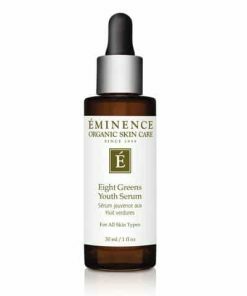 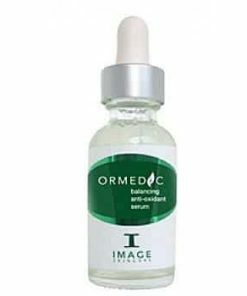 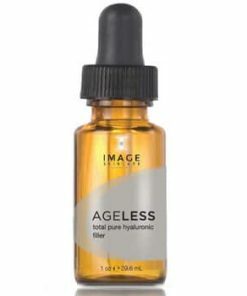 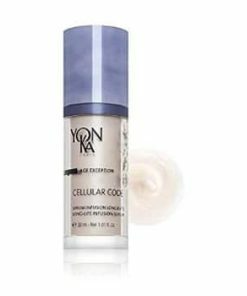 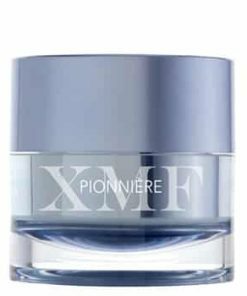 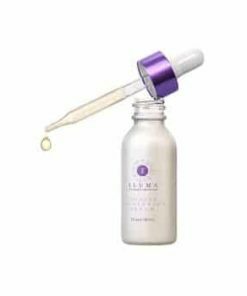 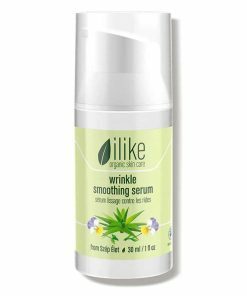 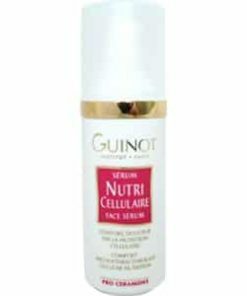 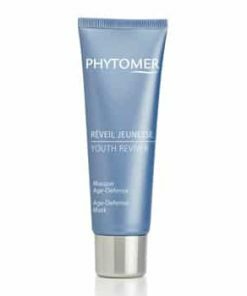 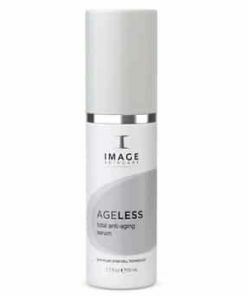 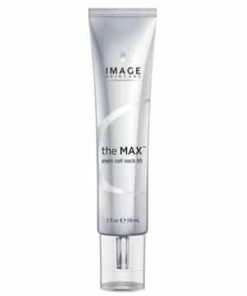 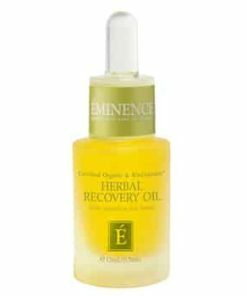 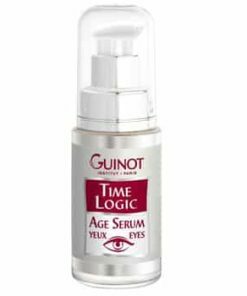 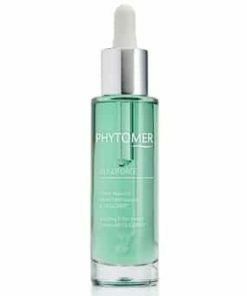 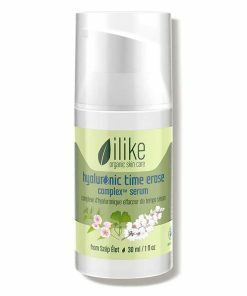 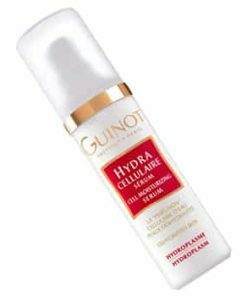 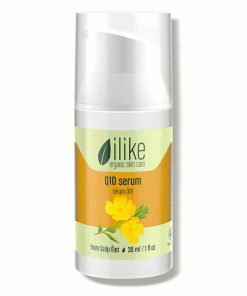 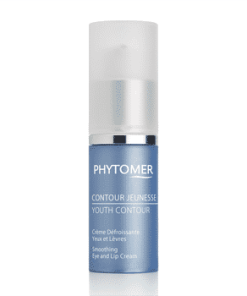 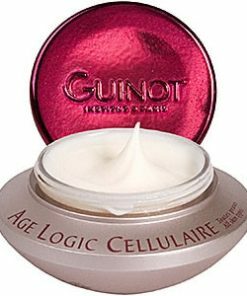 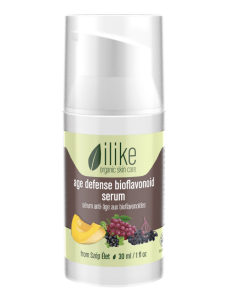 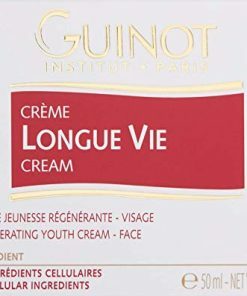 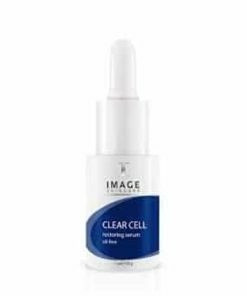 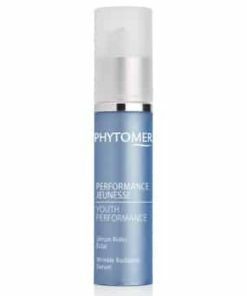 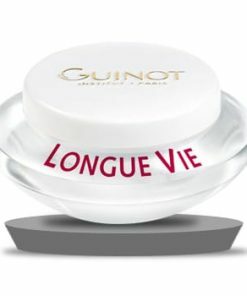 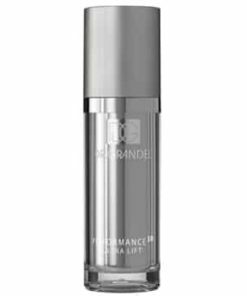 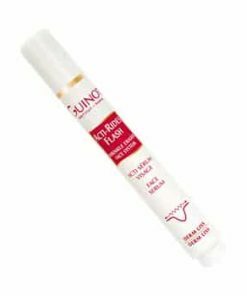 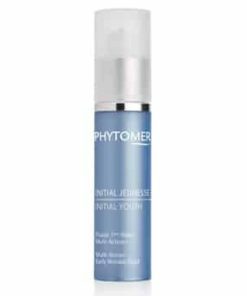 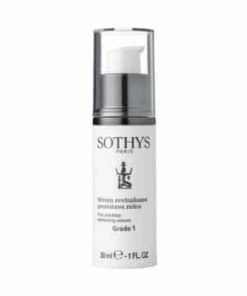 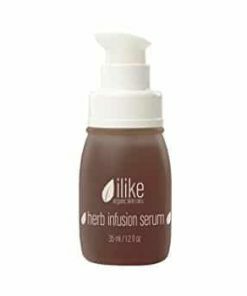 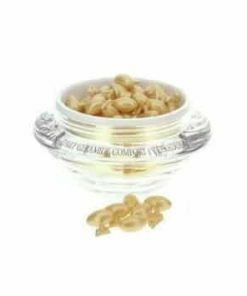 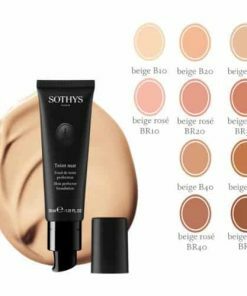 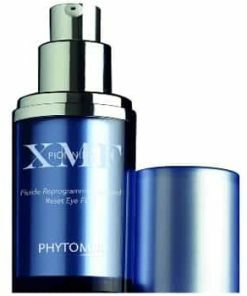 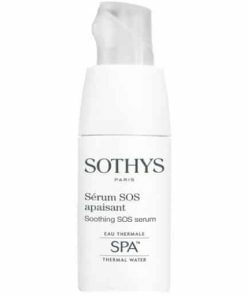 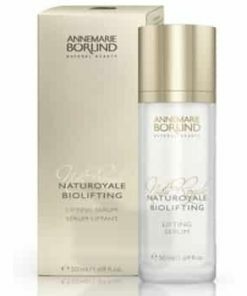 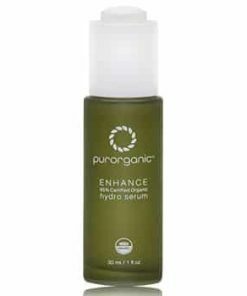 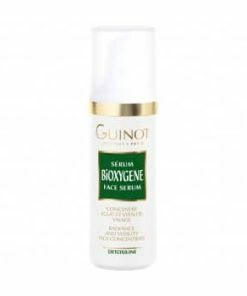 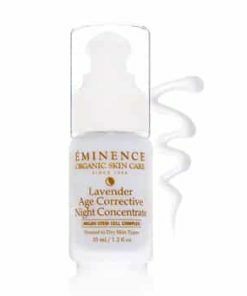 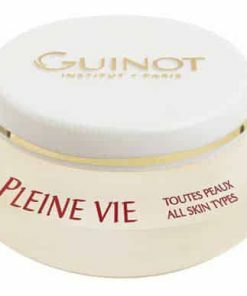 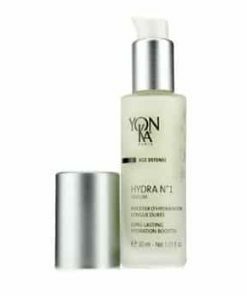 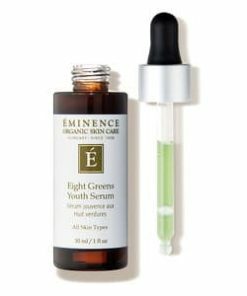 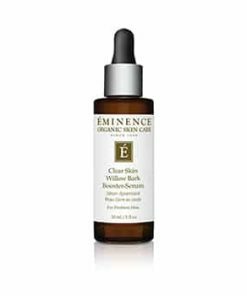 This smooth-textured, age-defying serum drastically diminishes the appearance of fine lines, wrinkles and skin sagginess on the face and neck areas. 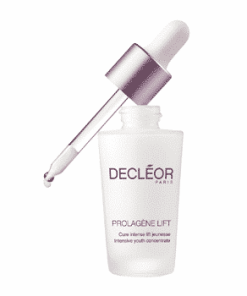 Lifting Serum emulates lipo-filling results without injections, creating a plumper, more youthful look. 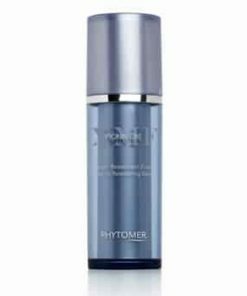 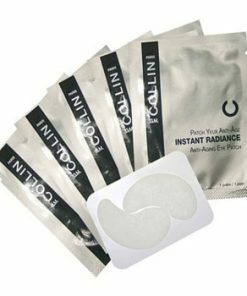 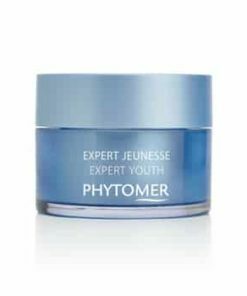 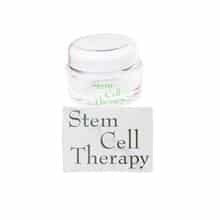 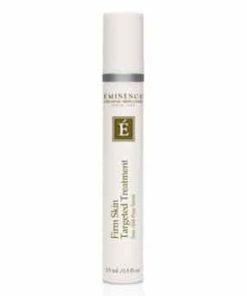 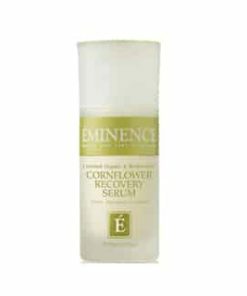 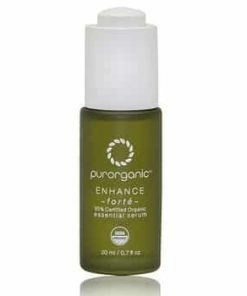 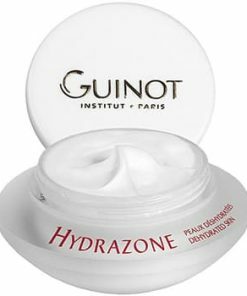 Fortifies the framework of skin and boosts syndecan for optimal anti-sagging effect. 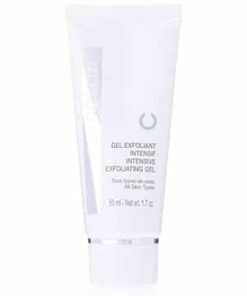 After preparing skin with G.M. 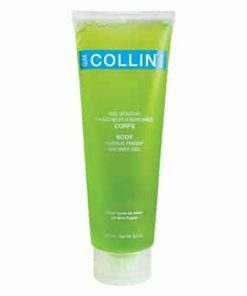 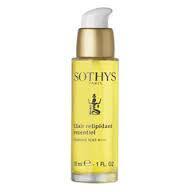 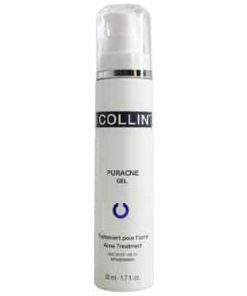 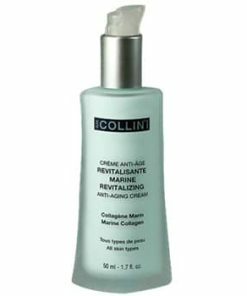 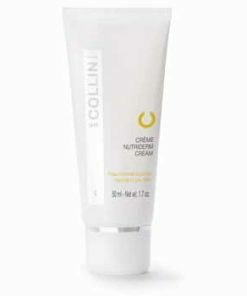 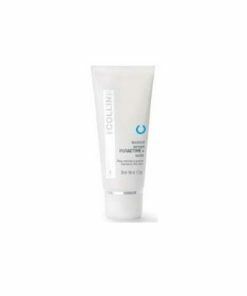 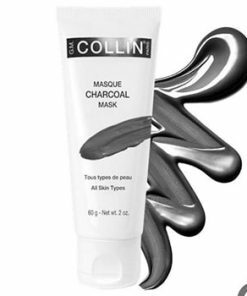 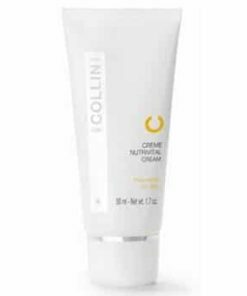 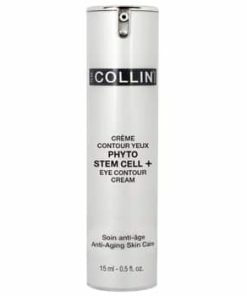 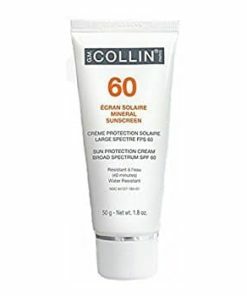 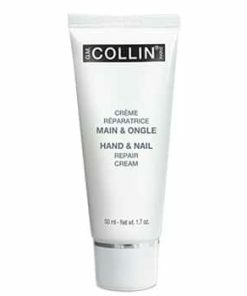 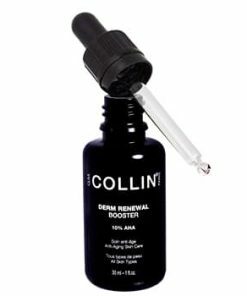 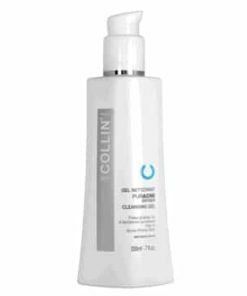 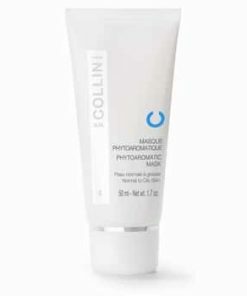 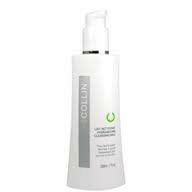 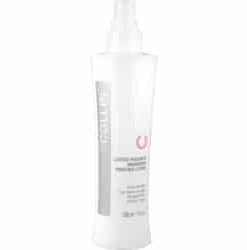 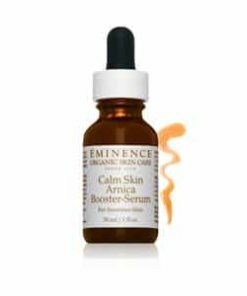 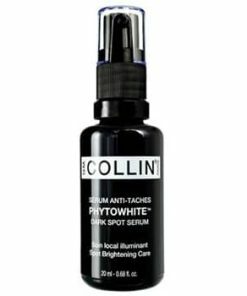 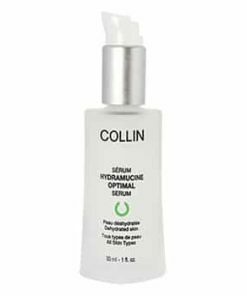 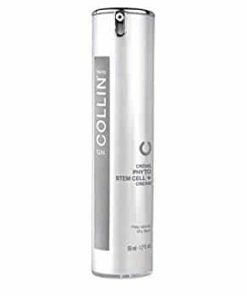 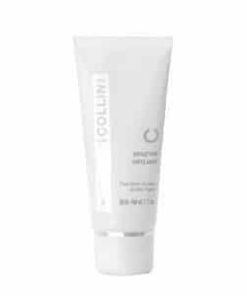 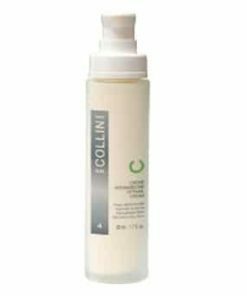 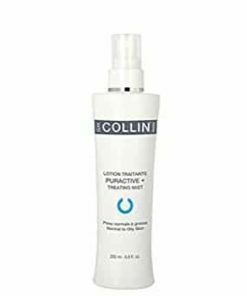 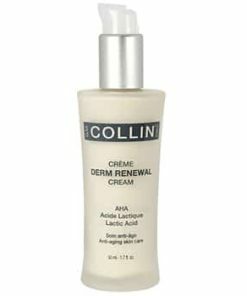 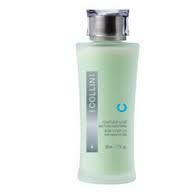 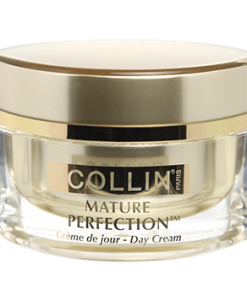 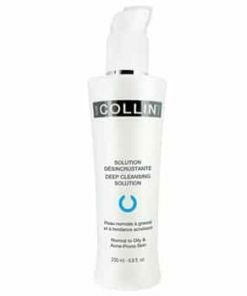 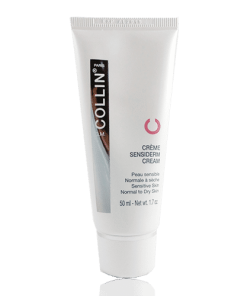 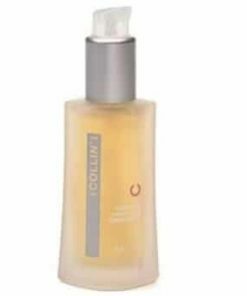 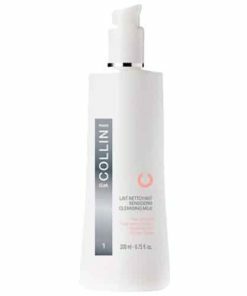 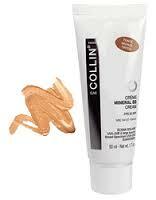 Collin cleanser, treating mist and cream, spread Serum evenly on face and neck, allowing for complete absorption. 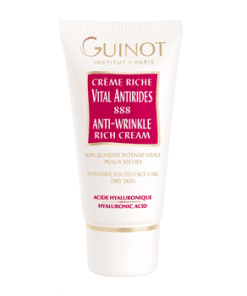 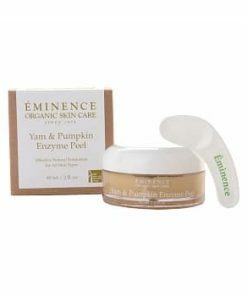 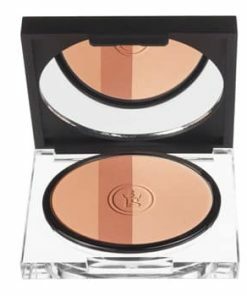 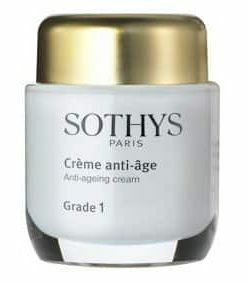 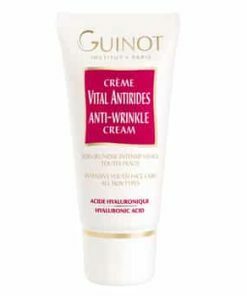 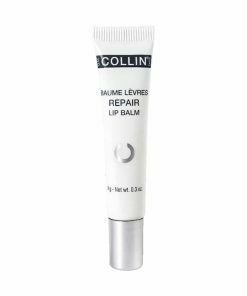 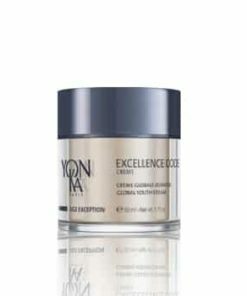 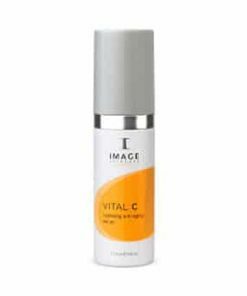 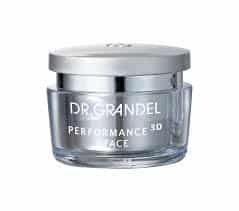 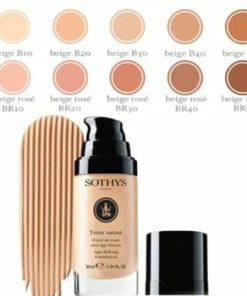 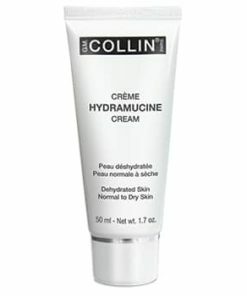 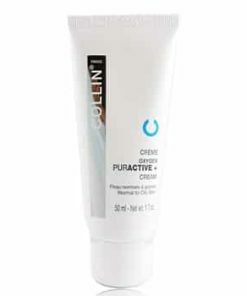 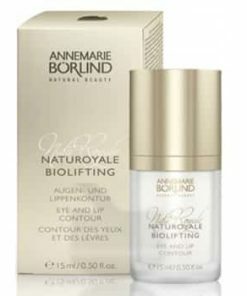 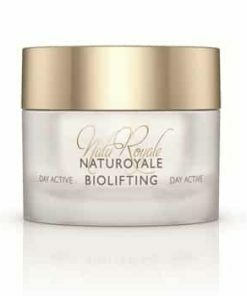 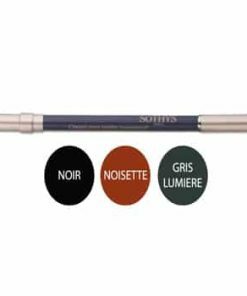 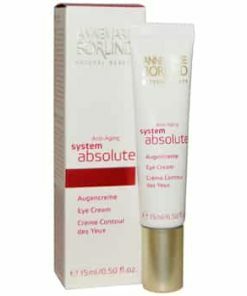 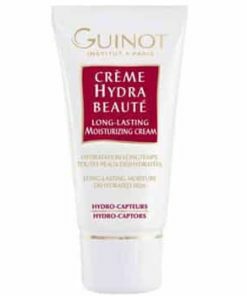 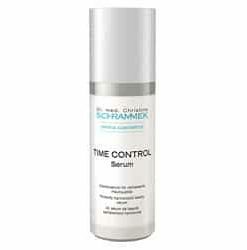 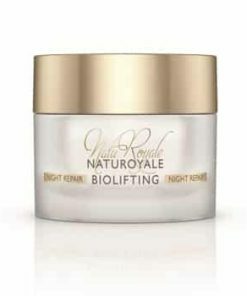 For optimal results, use in combination with the 3D Visible Lifting Cream.